The Association of Equipment Manufacturers (AEM) has presented Statistics Outstanding Merit Awards to 29 companies for their superior participation in AEM data reporting programs. “Our statistics programs are member-driven, and we applaud the dedication of our award winners. 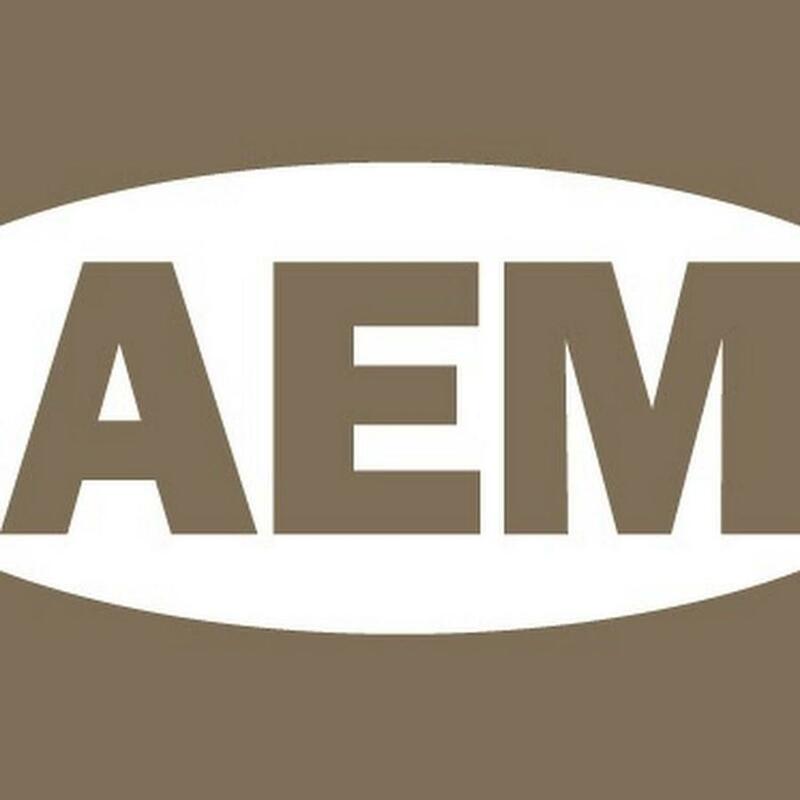 They help ensure AEM delivers optimum value with consistent, accurate, and reliable market data that members can use for improved business forecasting and production planning,” said AEM Director of Statistics Rex Sprietsma. AEM statistics activities encompass more than 200 unique product programs that cover information from county-level retail sales data in North America to global shipments data. Winning companies received a cumulative performance rating of 90 percent or better based on corporate-wide North America performance in areas including timely and accurate data submission, meeting attendance, and timely response to ballots, audits and surveys during the 2017 calendar year. AEM presented the awards during its recent annual statistics conference in Fort Lauderdale, Fla. The conference included general sessions on business intelligence trends and meetings of several AEM statistics committees. Thompson Pump & Manufacturing Inc.